Walks ‘N’ Wags Pet First Aid participants are made up concerned pet lovers just like yourself, many of whom have no previous First Aid experience. 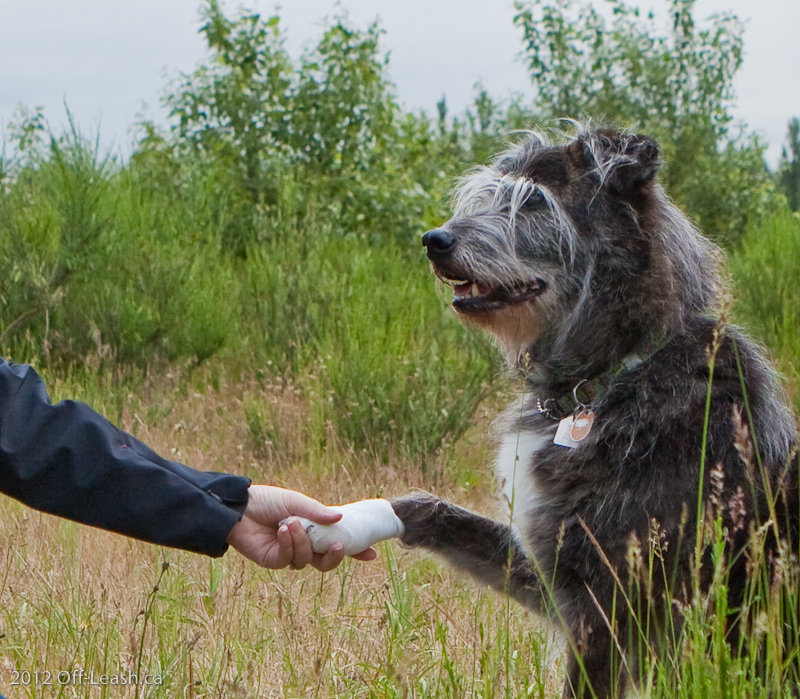 We also regularly train Pet First Aid Participants & Pet Care professionals such as Groomers, Cat sitters, Dog Walkers, Dog Trainers and other people in the animal industry. Our curriculum is also offered as part of numerous professional education programs including: Northwest School of Animal Massage, Alberta School of Dog Grooming, The Apex Academy of Professional Grooming and Animal Arts, FOCUS Soins veterinaires and more. Professionals choose our program not only for its reputation but also because it extensively covers both dog and cat First Aid as well as many early detection and prevention skills. On this page you will find a list of professionals who have chosen to complete Walks ‘N’ Wags training to help keep their furry clients safe. Furrari Professional Pet Grooming N Dog Wash Inc. Happy Trails Home & Pet Sitting Ltd.
One Leg Up Canine Co.